It seems like ages since we last had Roberto Rodriguez on the label with his excellent ‘Be Somebody’ back in 2008, so we‘re plenty happy to welcome him back for a long overdue follow up. 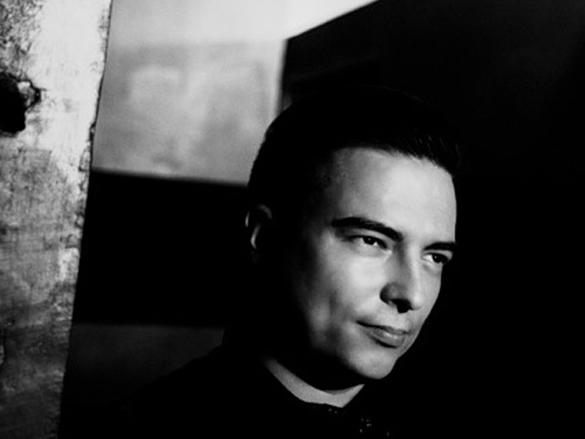 Roberto clearly hasn‘t just been sitting on his arse the last 4 years however, having established the Serenades label which released his own LP Dawn last year, as well as putting out the killer Thinking Of You release on Fina plus numerous remixes for rock solid labels such as Let‘s Play House, On The Prowl, Moodmusic and 2020 Vision. 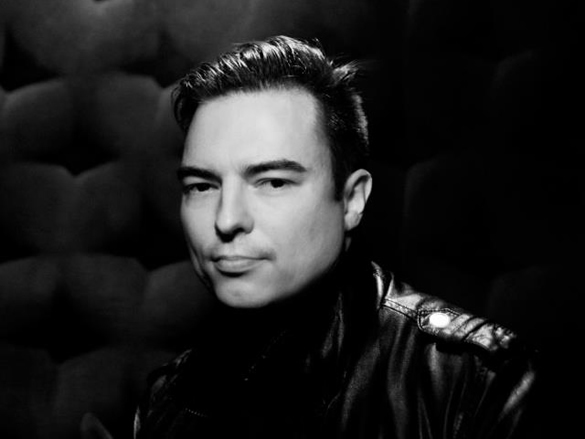 Those familiar with Roberto’s productions and credentials will know he has a fine ear for disco and 90’s house born out of years collecting records and DJing in the best clubs in his native Helsinki. 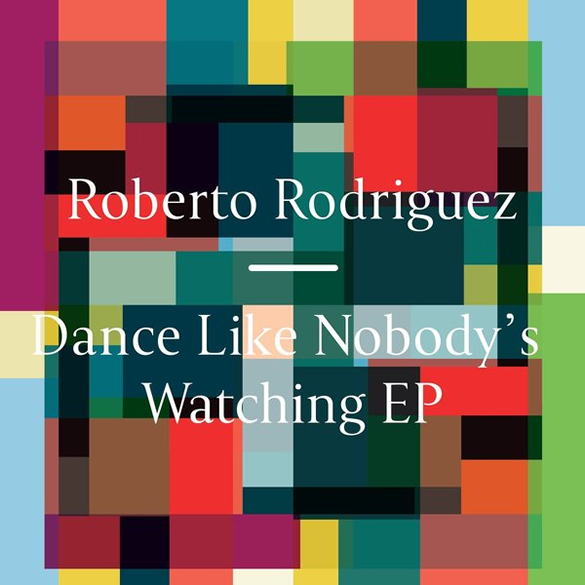 Kicking off with Dance Like Nobody‘s Watching, we see Roberto tread confidently into pure, unadulterated retro house territory with NJ organ stabs, swinging 909 drum groove and choice vocal hits. Oxymoron keeps things a little deeper with tracky filtering chords and driving drums resulting in a garage-influenced feel with bucket loads of raw attitude. Finally we have The Black Madonna on board for a remix of the title track. The Chicago producer impressed us recently with her brilliant disco-infused tracks on Stripped & Chewed and Home Taping labels and thought her the perfect choice to contribute to the release. Here she delivers a lesson in stripped back Chicago warehouse vibes keeping everything to a bare minimum for maximum club bump. Kick, claps and piano stabs form the basic groove as she confidently develops the arrangement slowly and surely. ‘Dance Like Nobody’s Watching EP’ is out now on Freerange.